NINA KHAN – This velvet shalwar is pure class! Nickie Nina for the win! 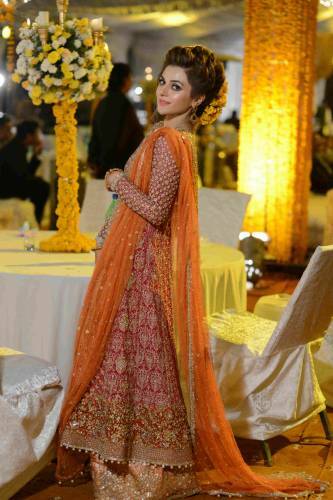 ALEENA AZAM – We love this regal Elan number!